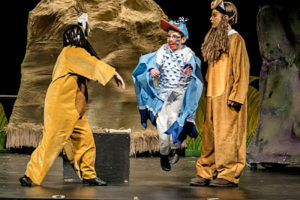 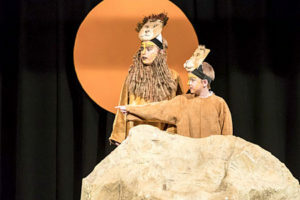 Disney’s The Lion King JR tells the story of the epic adventures of a curious cub named Simba as he struggles to accept the responsibilities of adulthood and his destiny as king. 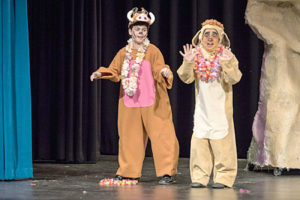 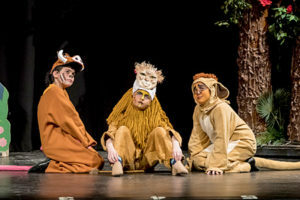 Along the way, the young lion encounters a colorful cast of characters including spunky lioness Nala, charismatic meerkat Timon, and loveable warthog Pumbaa. 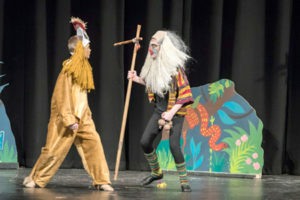 To claim his rightful place on the throne and save his beloved Pridelands , Simba must find his inner strength and confront his wicked Uncle Scar. 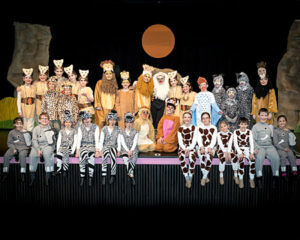 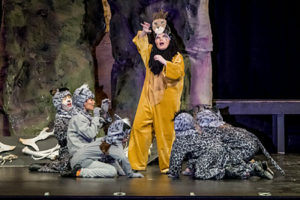 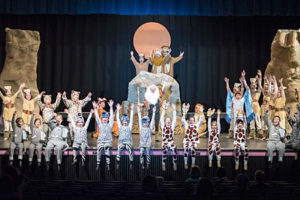 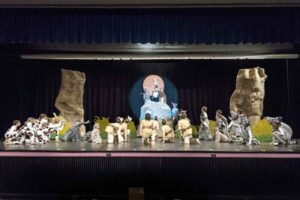 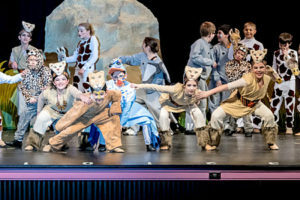 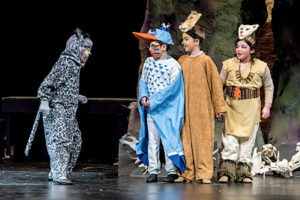 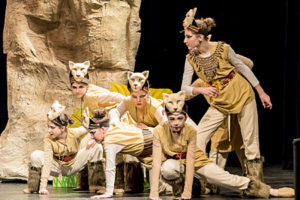 Disney’s The Lion King JR features classic songs from the 1994 film such as “Hakuna Matata” and the Academy Award-winning “Can You Feel the Love Tonight” as well as additional songs penned for the Broadway production. 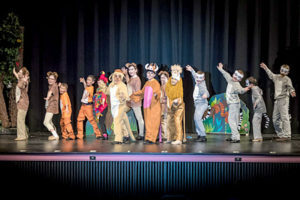 Disney’s The Lion King JR is presented through arrangement with Music Theatre International (MTI). 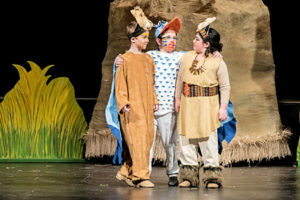 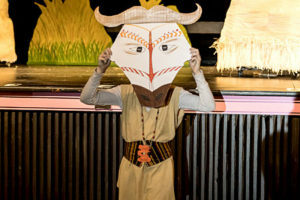 This program is supported in part by grants from the Easton, Mansfield, Sharon and Wrentham Cultural Councils, local agencies which are supported by the Massachusetts Cultural Council, a state agency.